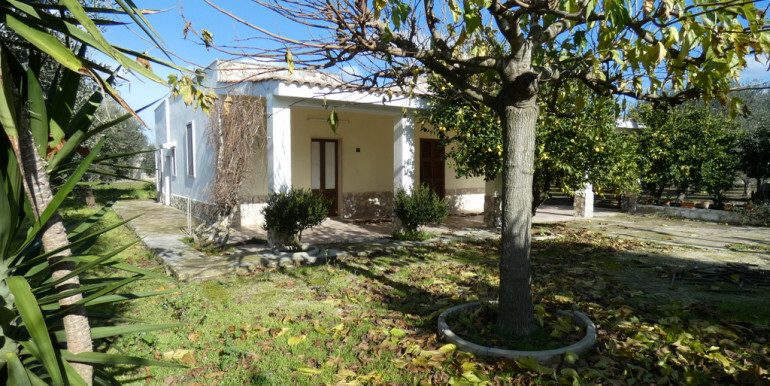 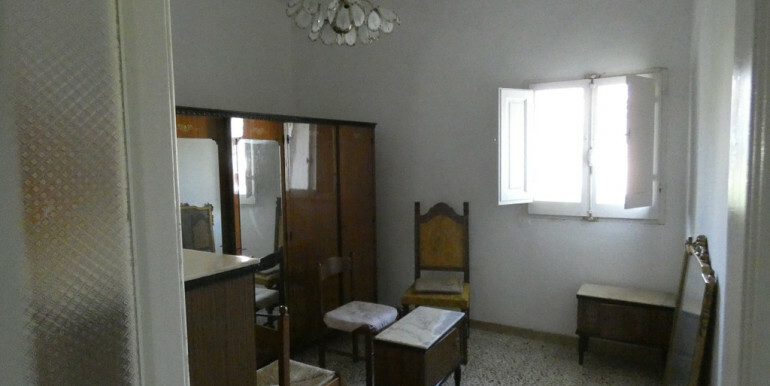 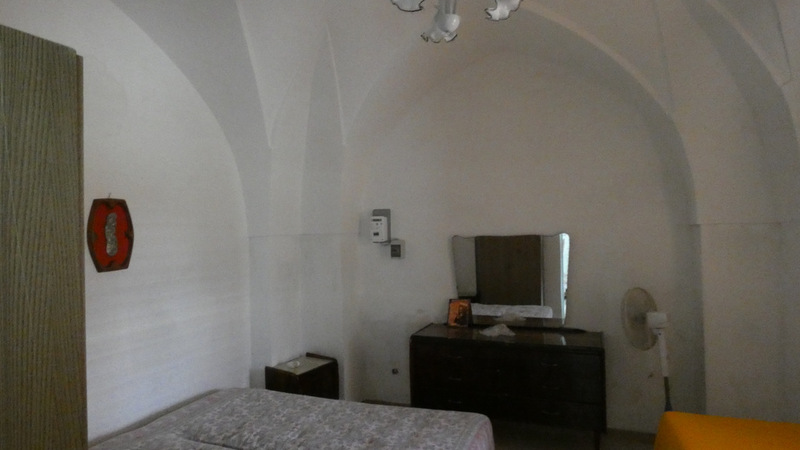 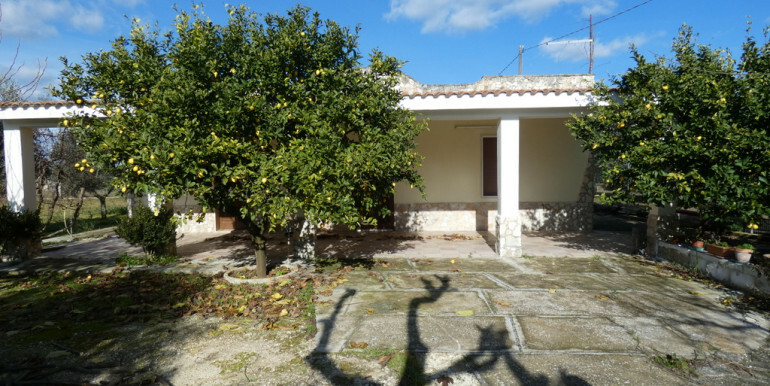 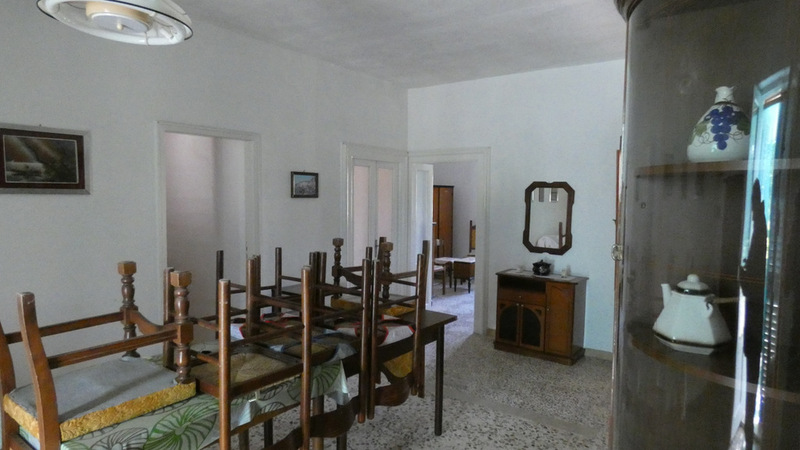 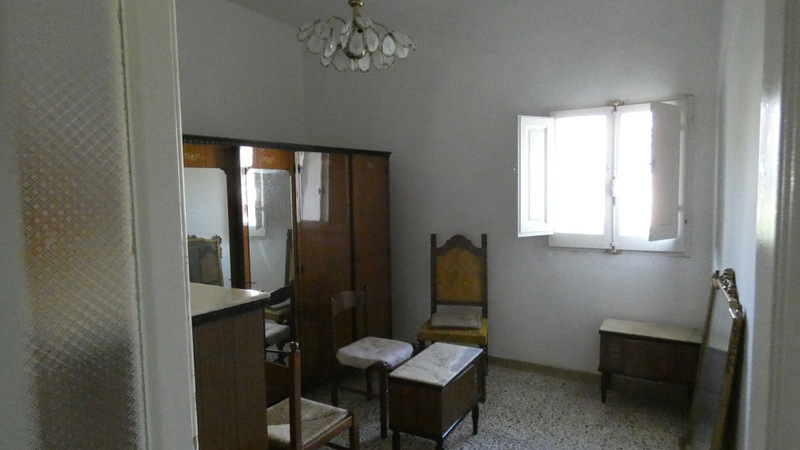 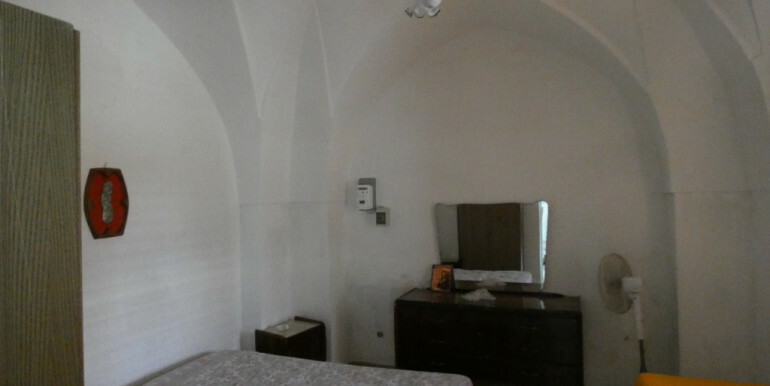 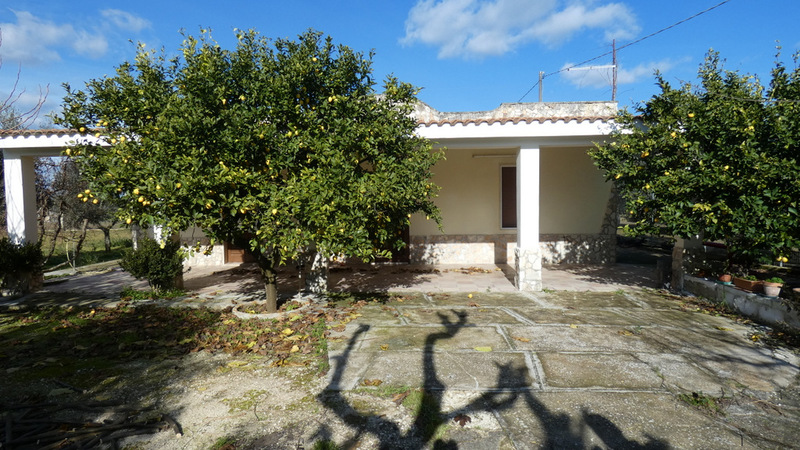 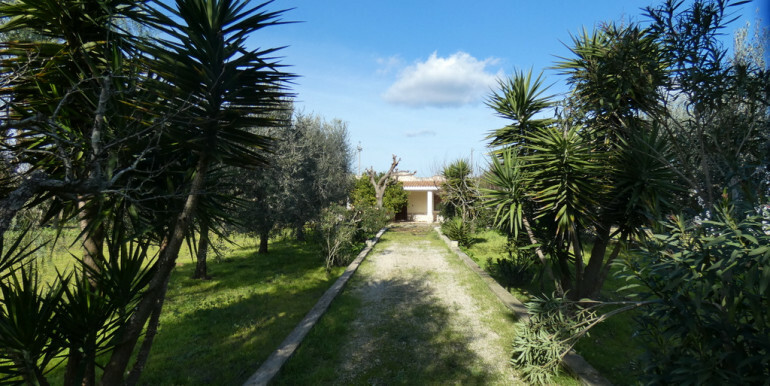 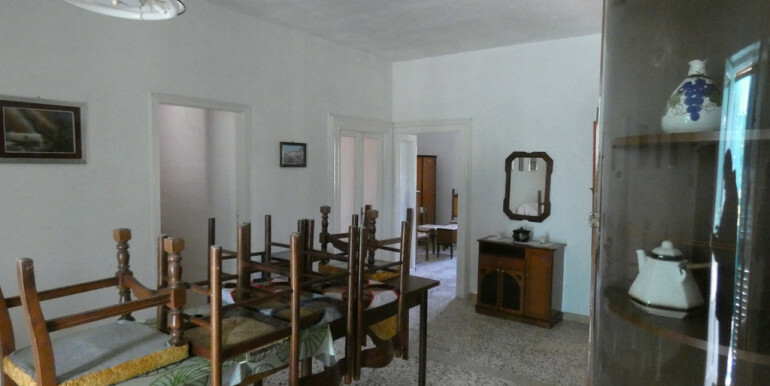 Country house for sale in Puglia – Italy, located in Francavilla Fontana, at short distance from the amenities. 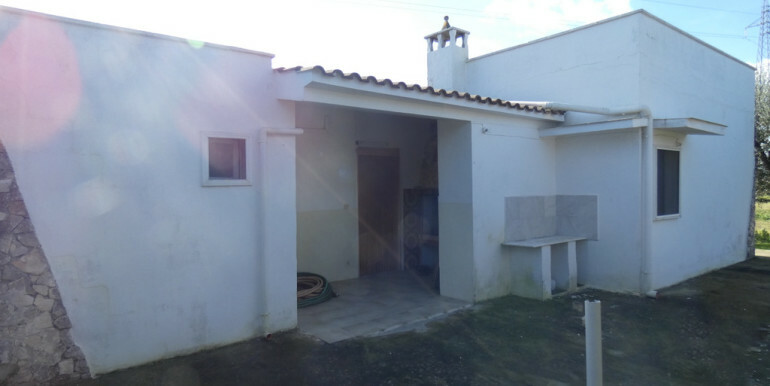 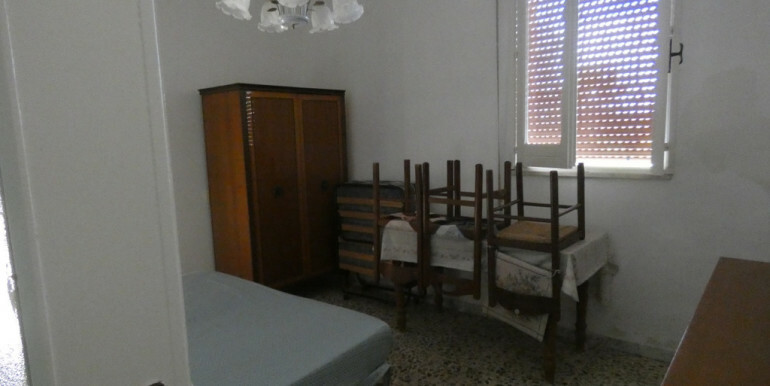 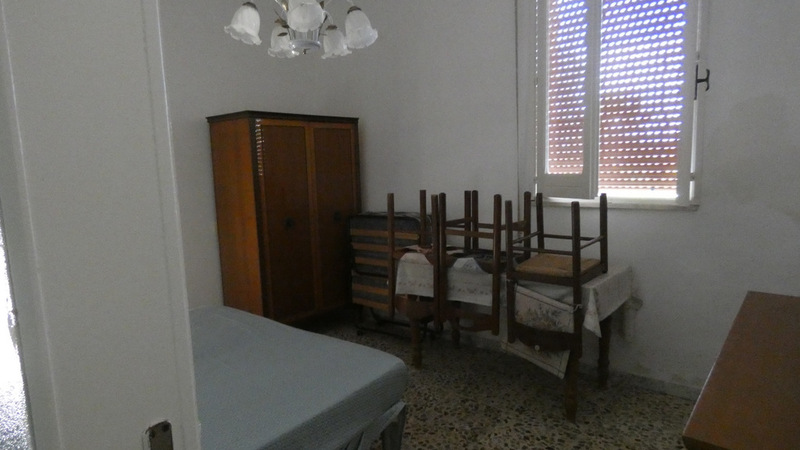 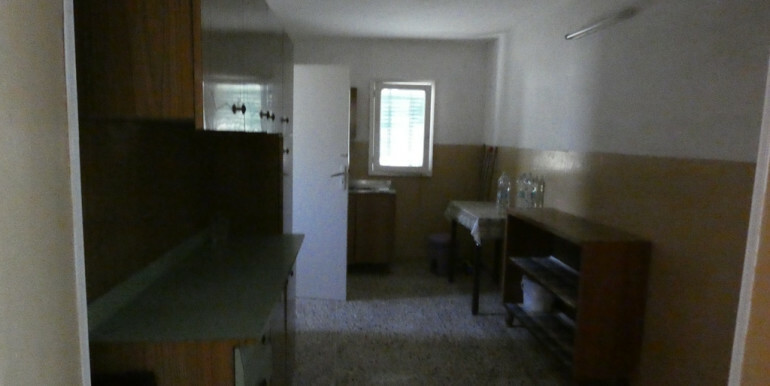 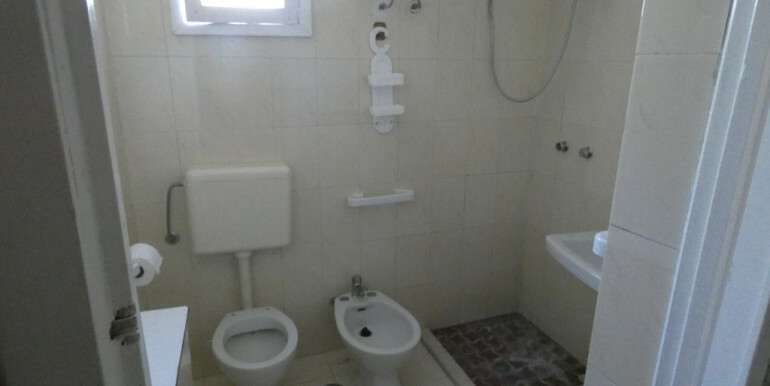 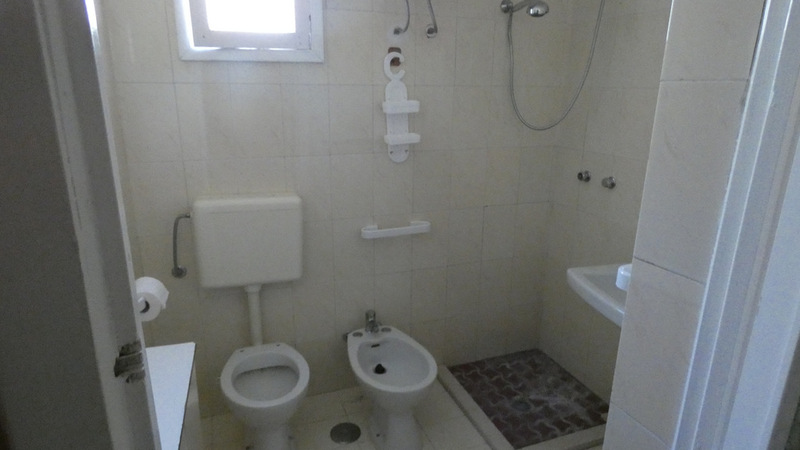 The property for sale consists of a house measuring some 120 square meters, with sitting room, kitchen, 1 bathroom, 3 bedrooms, and a 4th bedroom (a small one) which could be a studio. 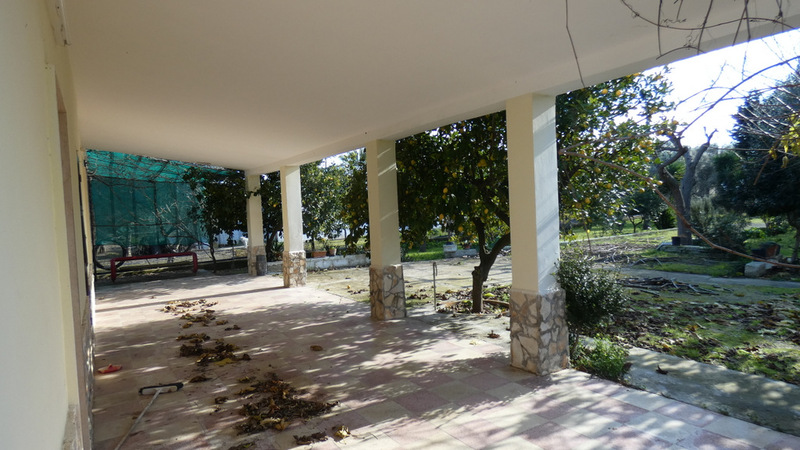 There is also a veranda. 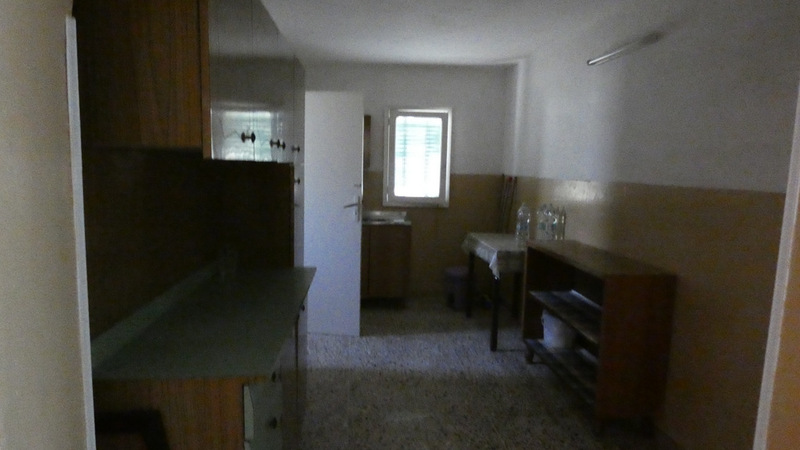 The building, partly with vauted ceilings, is in very good structural conditions. 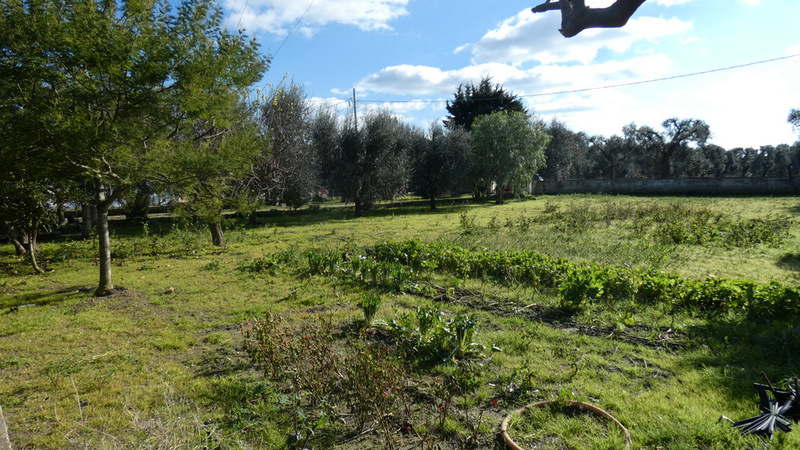 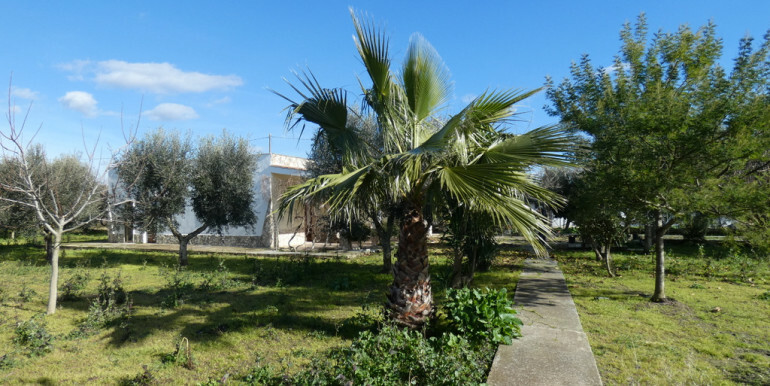 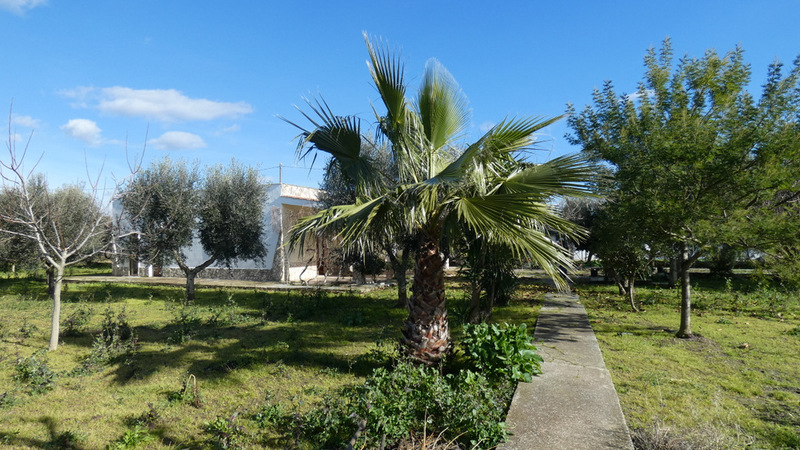 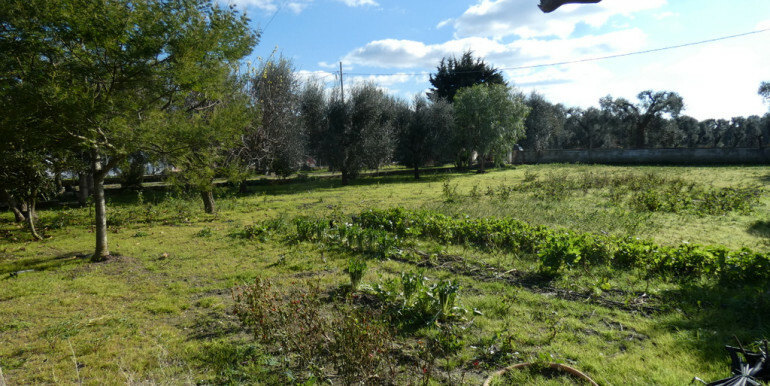 The plot of land coming with the property extends for some 2.500 square meters with olives, ornamental plants and fruit trees. 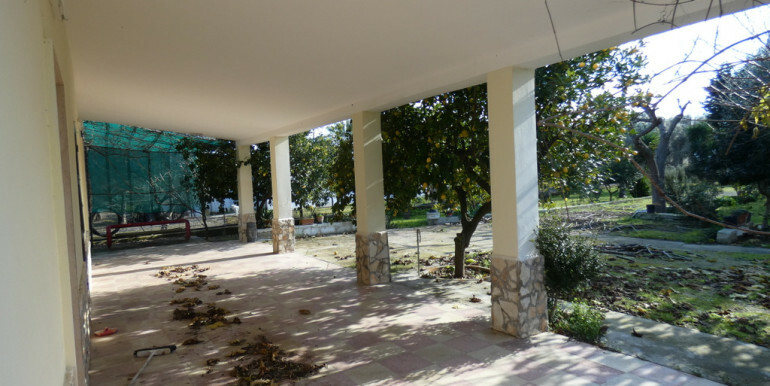 Water supply is granted by a well. 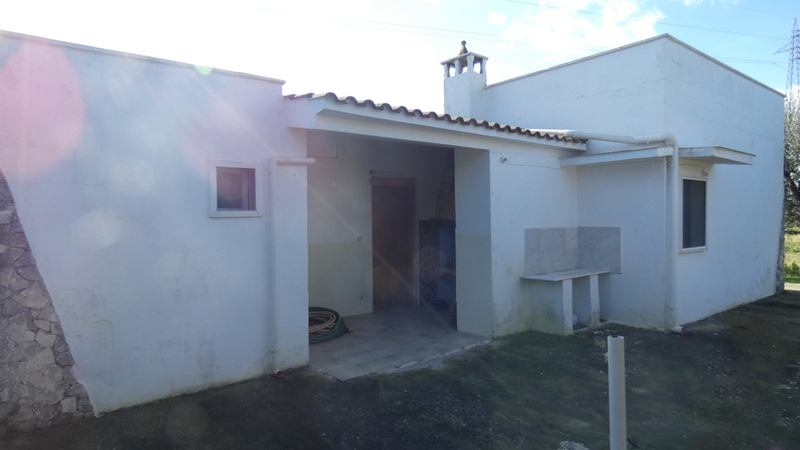 It’s possible to extend the house by the 20 per cent of the existing volume and to get a permit for a swimming pool.